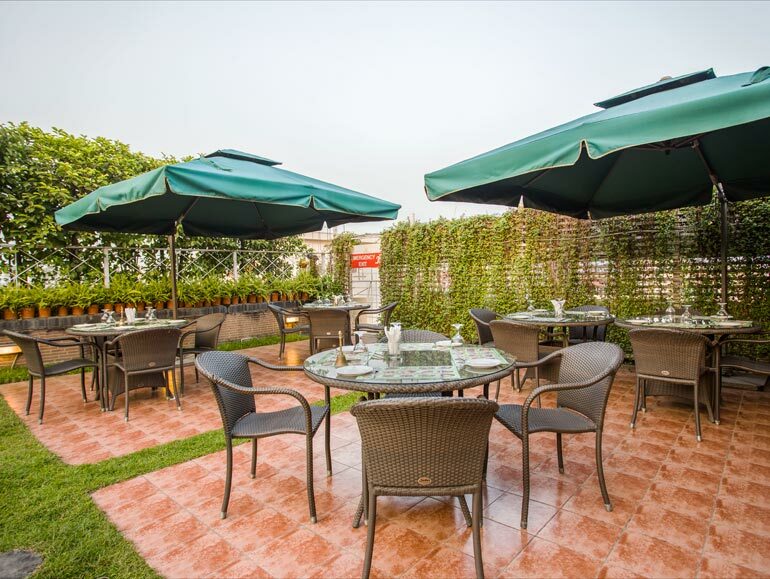 The gastronomic offer comprises the Nabihah Deli All Day Dining Restaurant, the BBQ Chill ‘n Grill, 24 hour’s room service and our banquet and catering services. All the dishes are freshly prepared by our kitchen brigade; precooked food is definitely not on our menu. No matter at what time you feel a craving our Chefs will fulfill your wish: from a big bowl of popcorn to an elaborate multi course dinner let us know what you are craving for. The Nabihah Deli, All Day Dining Restaurant, offers every morning from 6:30 to 10:30 am a succulent breakfast buffet. 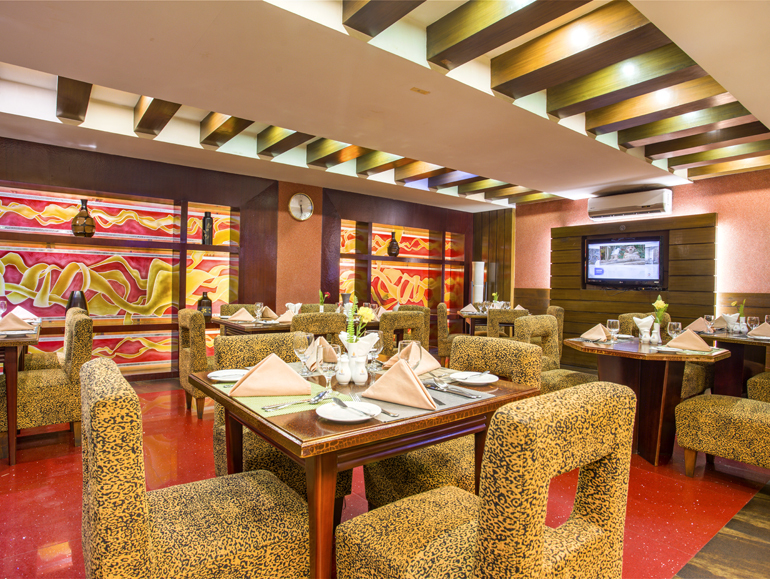 Lunch and dinner is a la carte offering an enjoyable food selection from around the world. Close to the stars you can find the “Chill’n Grill BBQ”, located on the beautiful and spacious rooftop. It opens every evening from 6 pm to 10:30 pm. 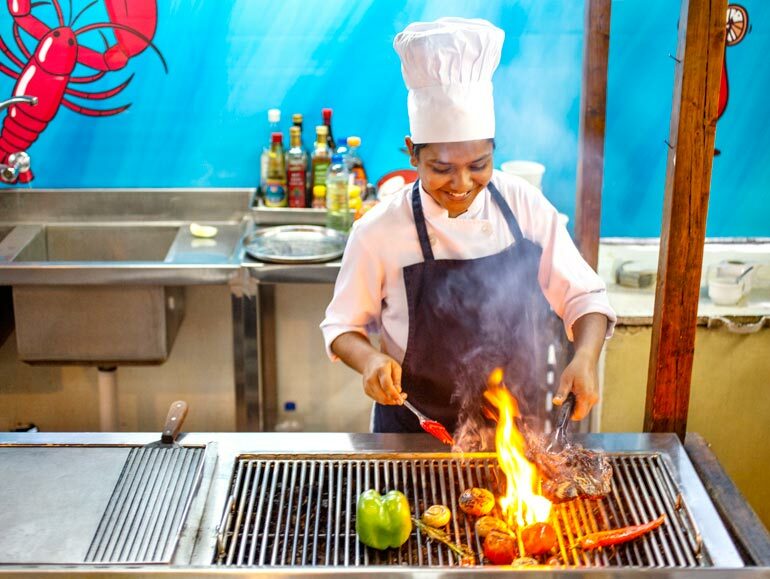 Our Chefs will expertly cook the produce to your preferred temperature and add their own secret touches for a truly succulent culinary experience for an enjoyable al fresco dining experience. 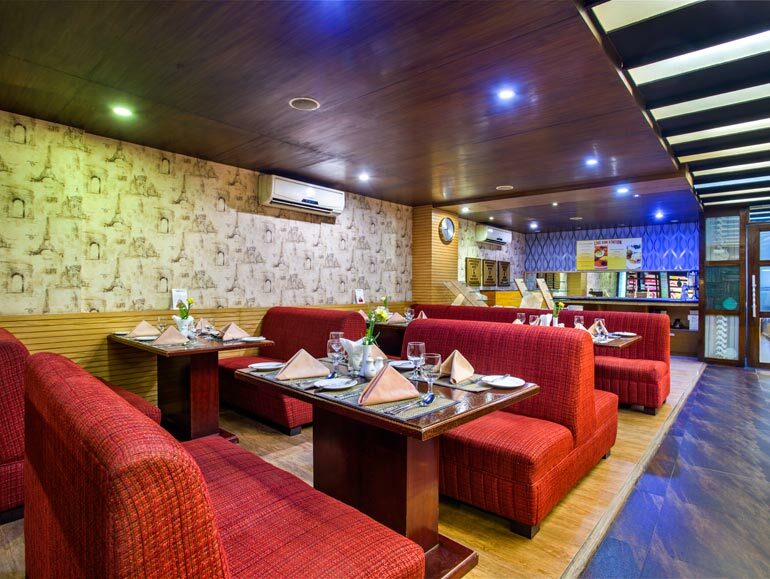 An extensive, affordable menu of drinks and light meals is available 24 hours, with sandwiches, snacks and elaborate meals.